Late yesterday afternoon, Tom spotted this partial rainbow, taking this great shot. In our old lives, the only time we'd call an exterminator would be in an extreme case of infestation by any insects or creatures that we could not rid ourselves of after trying every natural method possible. 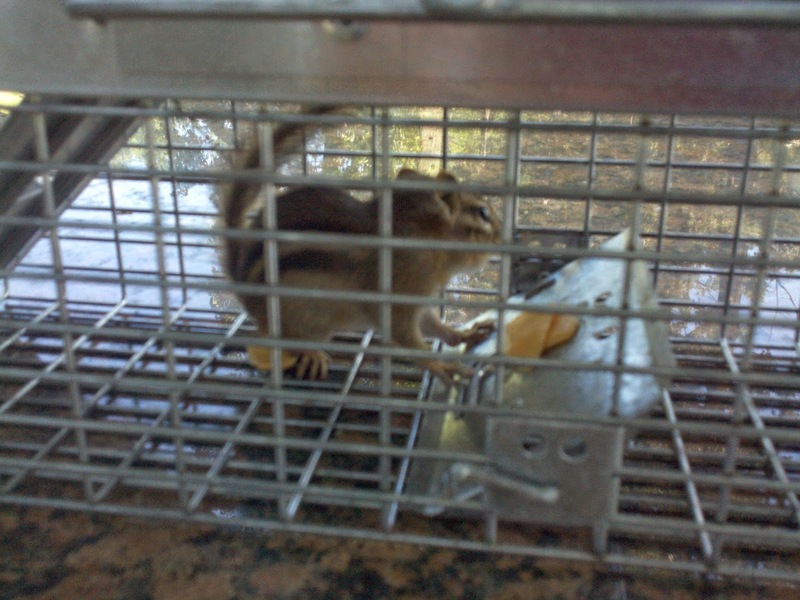 The last time I got rid of a creature in our old lives I used a safety trap with cheese. In a short time, I had it trapped and let it go outside. Living in OPH (other people's homes) we don't have the opportunity to decide on the maintenance they choose for their property. Other than a few biting flies and mosquitoes we haven't seen many insects since arriving at this Maui property two weeks ago. 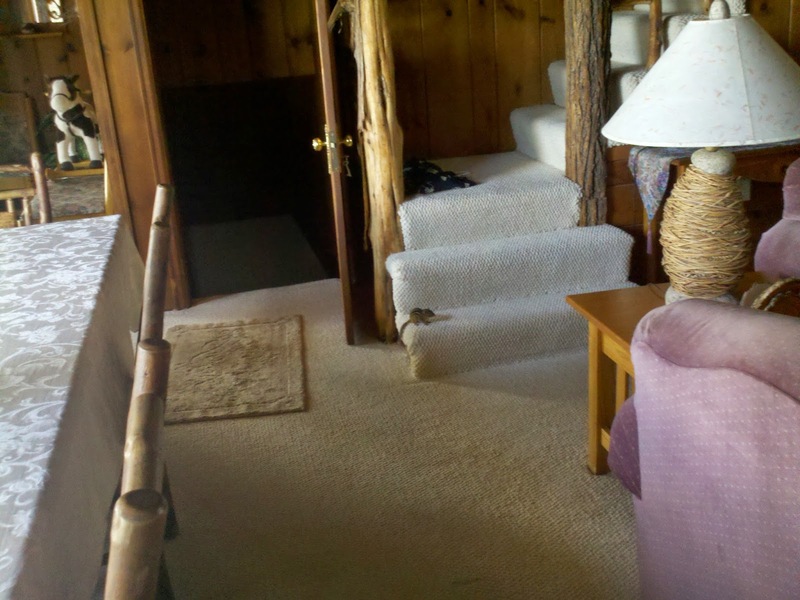 About a year before we left Minnesota, I spotted this Chipmunk on the bottom step in our house. I ran upstairs to the attic, getting the safety trap which I set with a chunk of cheddar cheese on the floor near the steps. I imagine that on a regular basis, a part of the association dues paid by the owner's each month is allocated to pest control. Most likely, the work is done every few months or so. In a perfect world we wouldn't be exposed to such chemicals which we're so adamantly opposed, except in urgent situations as was the case in Kenya where bugs were crawling all over the walls. It was this experience that broke us in part to an aversion to insects. As long as they wouldn't bite or crawl all over us we could live with it. It's the biting insects that are hard to take when I'm an awaiting meal for any voracious biting insect who invariably thumb their noses at Tom when they see me. An hour later the adorable chipmunk was chomping on the cheese. I brought the case outside, opened the door and her/him out tossing the remaining cheese in her direction. Today, an exterminator is coming to do this entire condo complex. With no room in the cabinets for any non-perishable foods, of which we purchased in bulk in preparation for Hurricane Ana, this morning we moved all the food to the bedroom, placing it on the bed and covering it with beach towels. Also, we cleaned off the countertops in the bathroom of all of our toiletries stuffing everything into the limited space cabinets and drawers. We removed the extra rolls of toilet paper and the tissues, fearful of the toxic stuff ending up in the most delicate of places. We have no say in this or any other type of scheduled maintenance while we're living in someone else's property. Luckily, the owners of the homes we've rented these past two years (tomorrow's our two year anniversary of leaving Minnesota). I can't recall the last time we put onions on the bed. In any case, we covered them up after taking this photo. The kindly owner of this condo called and asked how we'd feel about the property being shown for sale while we're living here. We, in turn, kindly asked that they wait until we leave. The house in Morocco was for sale during our stay. There was three showings while we were home, feeling we should be there to keep an eye on our stuff. We felt very uncomfortable with strangers coming into the house. Having been in real estate for many years I know the risks associated with the possibility of perpetrators "scoping out" a home for digital equipment and other valuables. Even the bottle water needed to be hidden from the exterminator's toxins. I also know that real estate people have no knowledge if a potential buyer is in fact a criminal. Background checks aren't provided on prospective buyers. Anyone can get an appointment to see a house. After the experience in Morocco, we decided that we won't rent a house that is actively for sale unless the owner agrees that no showings will occur during our occupancy. Yea, that's Spam. It's low carb and gluten free. Tom's been eating a little each day as a snack. No thanks! Bottom line, these aren't our homes. Unless specified during the time of a rental agreement, we have no control over maintenance and other owner arranged visits to the property. I'm certain that if we'd asked the owner of this condo to keep the exterminator away, they would have complied. But, with the precautions we've taken today, we're at ease, certain that we'll be fine as will the items we've put out of harm's way. When we were on "vacation" for three days, one year ago today, we spotted the elusive and endangered Colobus Monkey. No words can express how overjoyed I was to have this one pose for me. We'd seen a few dash through the yard in Diani Beach, Kenya but hadn't been able to get a photo until this one. For more photos of these monkeys and more, please click here. This smoothie truck was certainly eye catching as we drove up to the Farmer's Market. Surfers and swimmers on the beach near the Farmer's Market. Don't get me wrong. We find quiet uneventful times relatively pleasing. And, of course, we pray for the safety and well being for everyone in all of these situations. Another beach view along Highway 30. Its hard to believe that in four weeks and four days we're moving to the Big Island, possibly close to the lava flow to see a major geological event in the making. A park at the beach on Honoapillani Highway. We never bargained for this. Perhaps, if we think long term for us and for our family, we can all feel at ease knowing that in a small way, Mount Kilauea had an impact in our lives, whether we ultimately have to choose other accommodations or not. A free range chicken at the Farmer's Market. We're at peace in this knowledge, not panicky, knowing if and when the time comes, we'll make a good decision, whatever that may be. Home made banana bread for sale at the Farmer's Market at $10 each. As for now, we're content while I'm busily working on corrections of this site going back from the beginning of over 800 posts. At this point, doing it everyday since we arrived, I'm only up to July 12, 2013, almost halfway through since the first post in March, 2012. A wide array of fruit was offered at the Farmer's Market. Since we can't eat fruit, we didn't buy any. Its a huge task. Once I've uploaded the day's post and Tom's removed the photos in order to send it to his blind brother Jerome who listens to it on his talking computer, we head to the pool for a short time. Returning indoors, I usually start chopping and dicing for dinner which, depending on what we're having, can take anywhere from 15 minutes to an hour. Then, after any cleaning and laundry is completed, I start the revisions which takes the remainder of the day, usually until shortly before dinner. Its easy to see how the day easily flies by. It would have be fun to purchase raw macadamia nuts but they require a special device to open them. I'm anxious to complete the revisions to free up time for other things. But, the more time passes, the harder it will be to go back and do this important task. I'm anxious to complete this task. If we have to find other living arrangements for the family get together, it will be great to have this time consuming task completed. We don't grumble about these types of tasks. 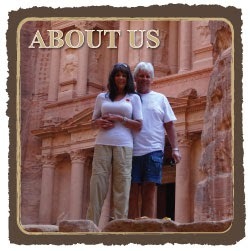 They are a part of our lives comparable to keeping our budget updated and keeping future travel plans on track. Its all a part of the experience that we fully accept. In the realm of things, it's good that we don't mind these kinds of tasks or we'd be in big trouble. A year ago today, we took a 3 day "vacation" to celebrate our one year anniversary of leaving for our travels on October 31, 2012. We stayed at a beautiful resort on the Indian Ocean in a gorgeous air conditioned hut. As soon as we arrived, this Vervet Monkey appeared at our window assuming that new guests will feed her when they always get a fruit plate upon moving in. We didn't feed her but certainly got a kick out of her looking in the window. For details of this first day of on "vacation" please click here. When we were at the park, we spotted this bird, a Red Crested Cardinal. Yesterday, we were a little sidetracked from posting more Lahaina photos when we reported on the lava flow from Mount Kilauea. We're constantly watching local news for the latest updates. It looks like the first house in the village of Pahoa will be taken by the lava today, miles from the houses we've rented which will be shown on the local and world news. Tom couldn't resist buying fudge. But, would you believe he purchased the plain fudge when all these fabulous flavors were available? He ate it in one day (it was a small piece). Now back to healthy eating. Tom drooled over the salt water taffy but resisted when he spotted the fudge. The local officials will allow the homeowners to stay to watch their home be consumed by the lava and go up in flames, enabling them to make peace with the process. How heart wrenching! The people of Hawaii are very sensitive, spiritual and thoughtful. The local news is informative, tender and caring, not sensationalizing this situation at all. I walked past this store without the slightest interest in looking around. Living simple is a learned art. I'm learning. Popular restaurant in Lahaina, Bubba Gump. We feel fortunate that we have the time to make a decision by November 15th at which point we'll have to decide if we'll pay the balance of our deposits. If we decide to go forward and if the hazard continues to the houses, we have no doubt we'll be refunded the entire monies we've paid if we have to bail closer to move-in dates. The two owners are lovely people and would never take advantage of us. Many restaurants in Lahaina are "open air" as is the case in most of Hawaii. In a way, this is yet another part of the amazing experiences that we've added to our ongoing world travels. Who, in their lifetime, has to face the ravages of volcanic lava upsetting their plans? Our grandchildren will speak of this for years, as well as many of the other challenges we've met. For us, the inconvenience is nothing compared to the homeowners who've had to move everything they own out of their houses, find other places to live and watch their homes destroyed by this situation over which they have no control. On the return drive to Maalaea Beach, we stopped at a park and campground. Many of these homeowners live in homes owned by generations of family, many have rented homes for years, treating them as if they were their own. 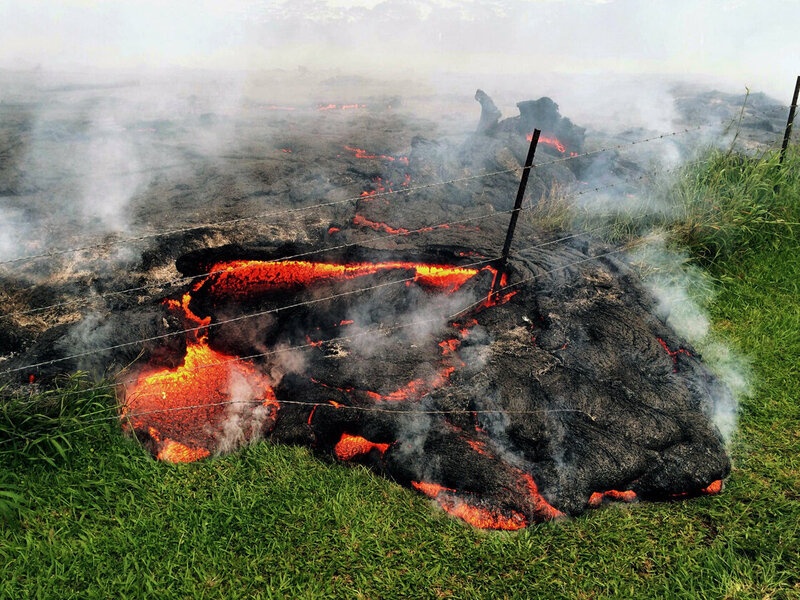 Even if the homeowner's are insured, it may be prohibitive to rebuild when not only will they lose the house, but they'll also lose the land to the lava, which becomes a permanent resident for centuries to come. The beaches on the return drive are beautiful. We'll figure it out. And, we'll continue to keep our family members and readers updated on the latest developments as they transpire. Again, we thank our readers for thoughtful email and comments with your kindness and concern. Last year, we posted this photo of our dinner plates made with low carb, grain, sugar and starch free coconut chicken including the complete, easy recipe. Please click here for recipe and details. Lava flow from Mount Kilauea. (Not our photo). Its hard for us to believe that at this time, when our family members begin to arrive in a mere six weeks on the Big Island for the Christmas holiday that the two houses we've rented may ultimately be in the path of the lava flow from Mount Kilauea as it moves at a rate of 10 to 15 yards an hour. However, based on the topography and other conditions the direction of the flow could change at any time. Why don't we bail on the two houses now? For a few reasons. First, we've paid huge deposits in the $1000's on both houses and until more is known and definitive, we won't be getting these deposits back. If the reports indicate further that those two houses are in danger, we have no fear that we won't get our deposits back. Secondly, why change our plans when we don't know for certain that these houses and neighborhood is at risk? If you look at the point on the eastern side of Big Island, you'll see the village of Pahoa where the lava will reach in the next few day. The houses we've rented are slightly above the green oblong shaped area on the northeastern coast, closest to Pahoa where it says Hawaiian Beaches. ﻿Thirdly, finding a location for so many of us is a daunting task at the holidays when everything is already booked. We both have spent several hours online researching possibilities. Until we know the course of the lava as it nears the ocean, we cannot commit and lock in another property with a deposit, even if something was available. When all is said and done if Tom and I have to bear the added expense, we'll all stay in hotel rooms somewhere on the Big island, eating out every meal. That's the worst case scenario which we're prepared to handle if necessary. At present, the lava is currently seven miles from the ocean where these houses are located. The lava could completely stop, reroute or escalate. Who knows what Mother Nature has in mind? Here in Hawaii, the locals speak of Pele, the Goddess of Volcanos and rely upon her favor to determine the outcome. It's volcanos, earthquakes and weather conditions that formed the world around us. Who are we to question the course of these event? All we can do is, everything possible to keep all of us safe from harm. That's our objective. As for the rest, its an inconvenience. Considering all the "safari luck" we've had in our travels so far, we have little room to complain. As for worrying, we're not. Of course, we're concerned and on alert. However, we have no doubt that our family will be safe and in comfortable accommodations to fully embrace our upcoming time together. Admittedly, if and when we find out that we need different accommodations on the Big Island, we'll quickly get to work to find an alternative that works for all of us. Thanks to all of our readers who have contacted us both online and by email with their concerns for our safety. It means "the world" to us to know you care! Tomorrow, we'll be back with more photos of Lahaina, Maui which we're excited to share. 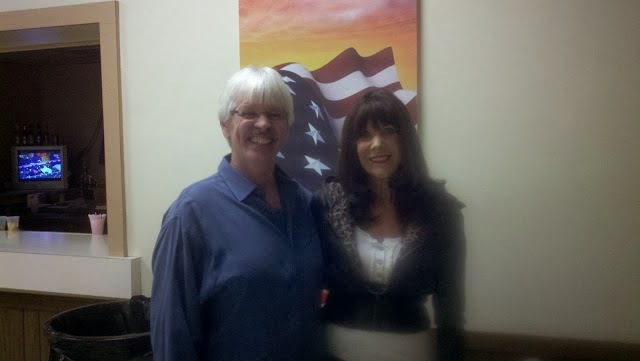 It was two years ago on this date, that we had Tom's retirement party. There were over 150 in attendance. It was a fabulous party. For details, please click here.